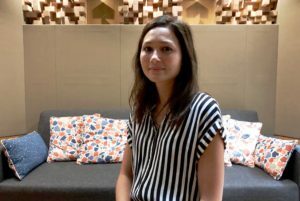 Welcome Naomi within our team ! We wish a warm welcome to our new colleague Naomi within our team. 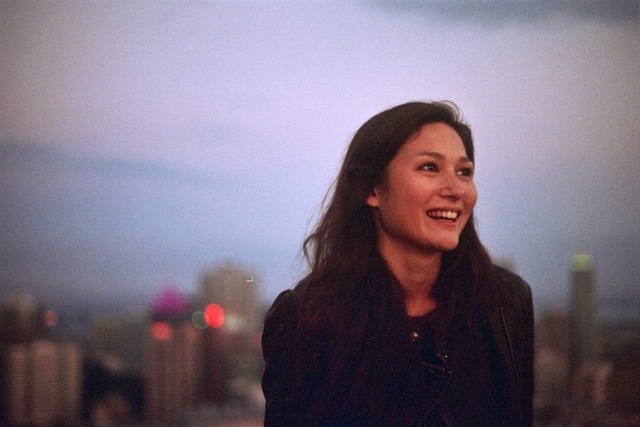 Naomi Baudin is a French young woman, born and raised in Tokyo, who studied in Japan, Vietnam, Canada before graduating from Sciences Po in Lyon, France. 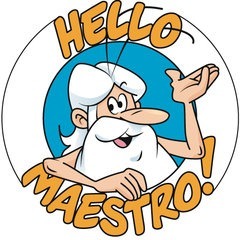 She has been working at the music department of French movie major Gaumont for the last 2 and a half years. She will bring her skills and her international background within our copyright team with the aim of optimizing every process, from sub-publishing to tracking. 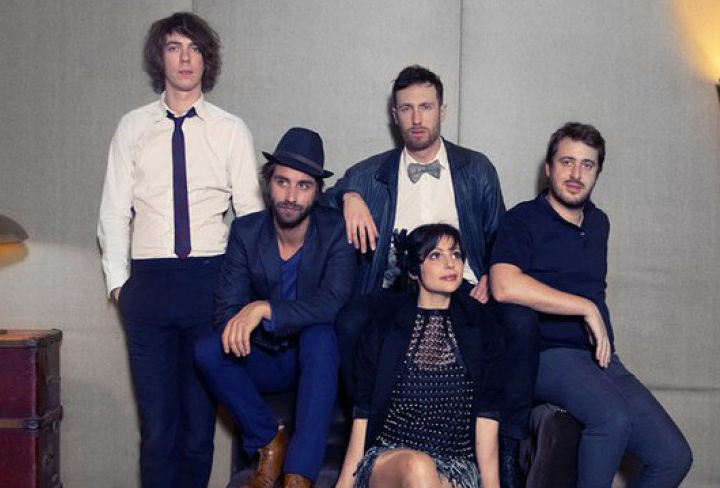 Velvet Cream is proud to announce its collaboration with the French electronic music band Caravan Palace. Velvet Cream is proud to announce its collaboration with YADAM. 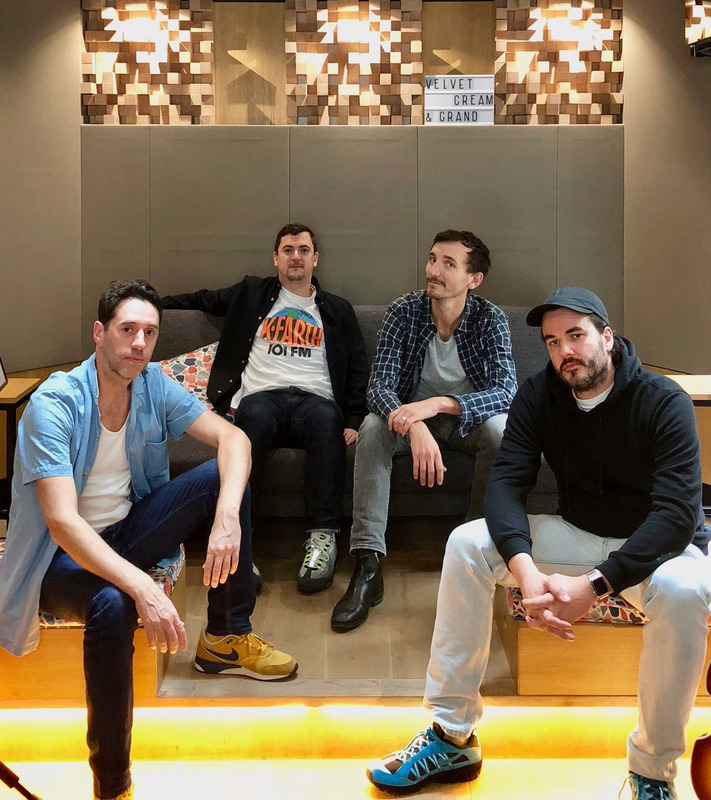 Velvet Cream is happy to announce its collaboration with SHLO Music. 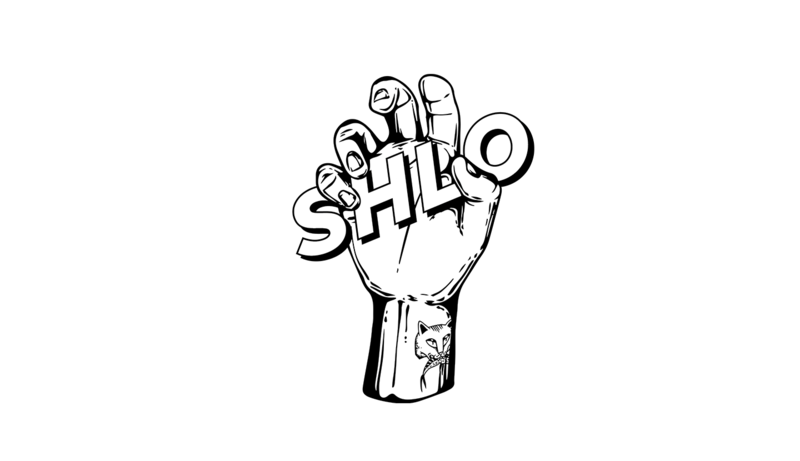 SHLO Music is a versatile and independent label and publisher without any limit in genre or in aesthetics. It represents Obsimo, Shaelone, Supernaive, Untapped Officiel and Conference Of The Birds. 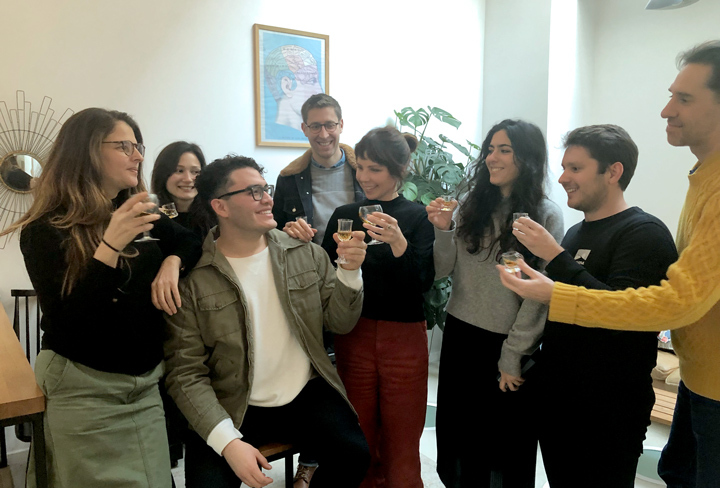 Grand Musique Management and Velvet Cream are delighted to announce their upcoming collaboration that aims at ensuring to artists managed by Grand Musique Management more creative placements and an accurate collection of music rights. 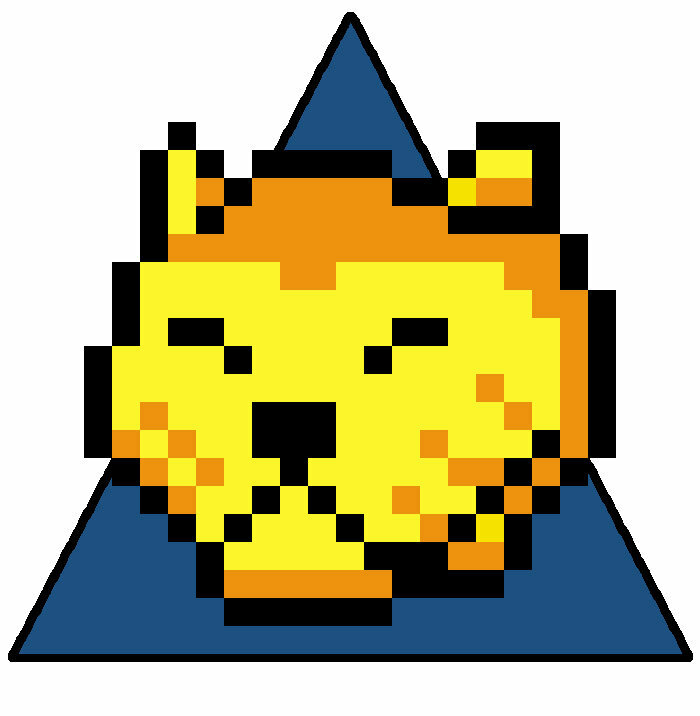 We are proud to work with Tigersushi Records. 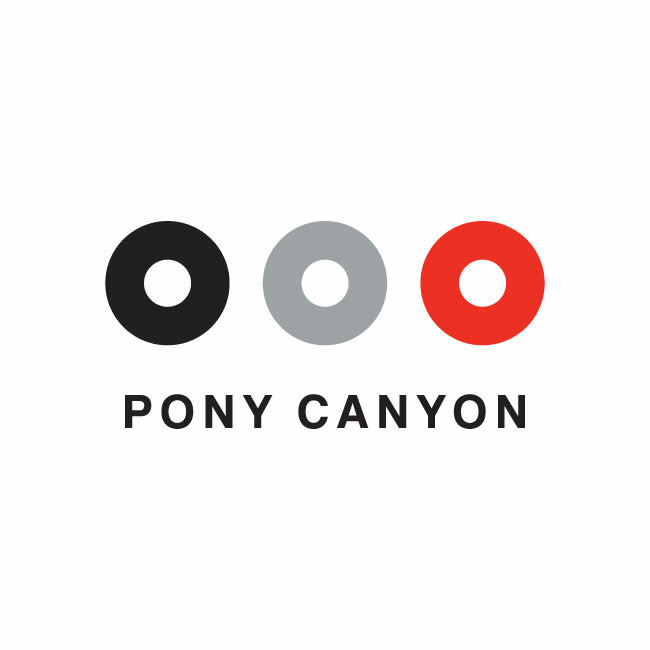 We are delighted to start representing Japanese publisher Pony Canyon. 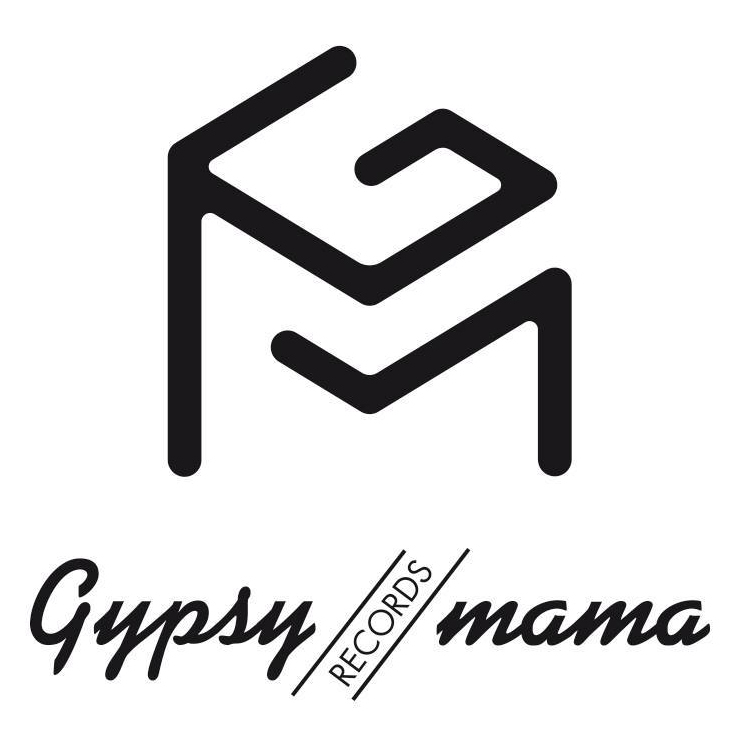 We’re very happy to announce our signature with GypsyMama Records ! 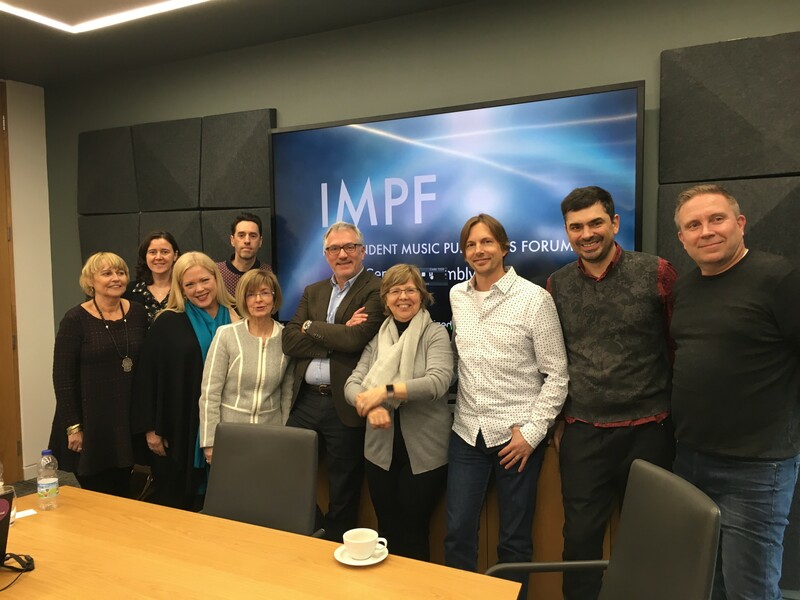 We want to inform that Thomas Jamois (head of Velvetica Music Publishing) has been elected to the IMPF’s board. We are proud to announce our signature with Procidis (and Maestro)! We at Velvetica Music Publishing are proud to annonce our signature with ORA ! 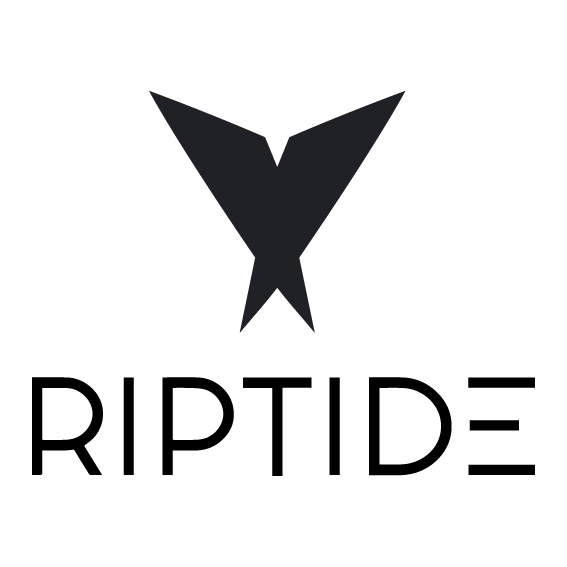 We’re very excited to announce our signature with Riptide Publishing ! 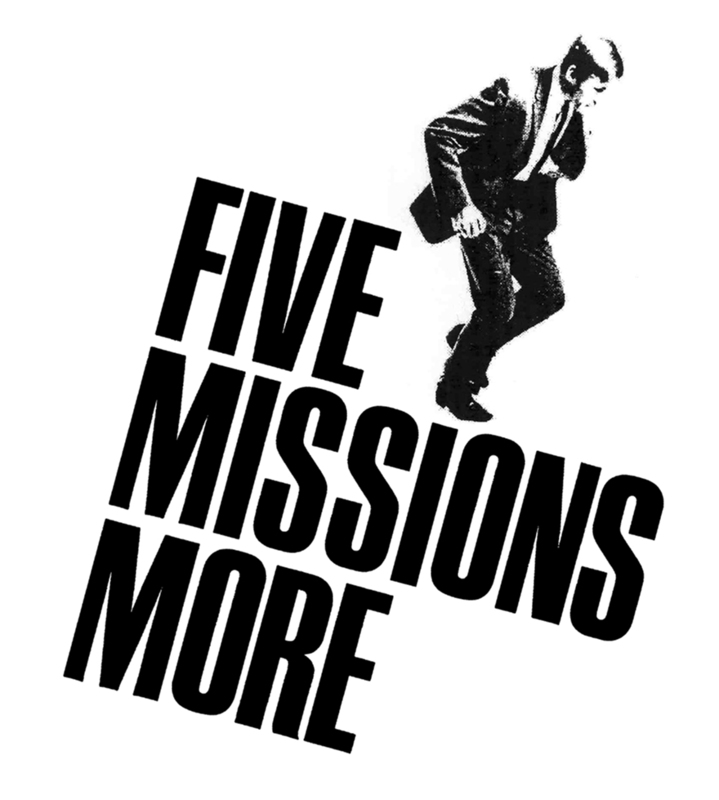 We are proud to annonce our collaboration with Five Missions More Publishing ! 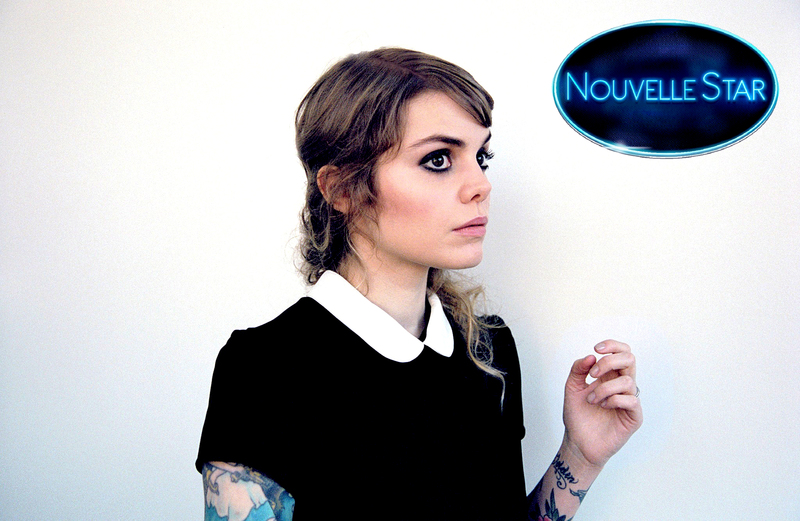 We’re very proud to represent Cœur de Pirate ! 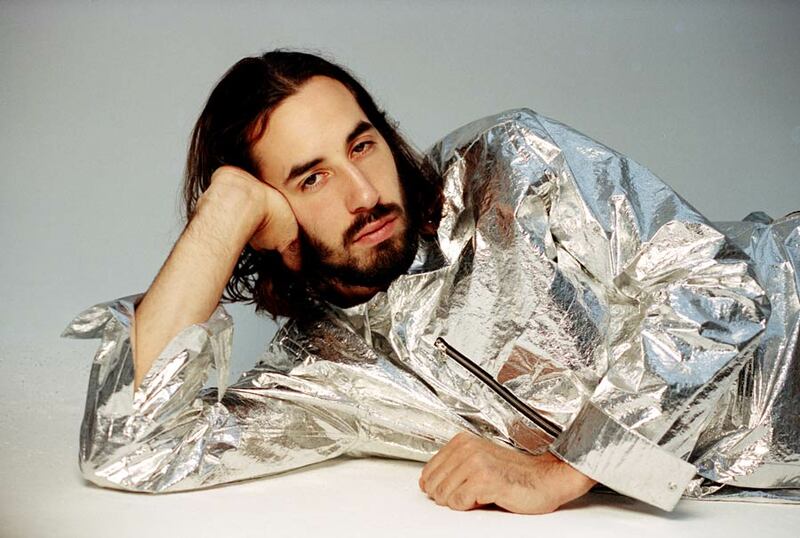 We’re happy to announce that we’ll be working with the French phenomenon Isaac Delusion ! 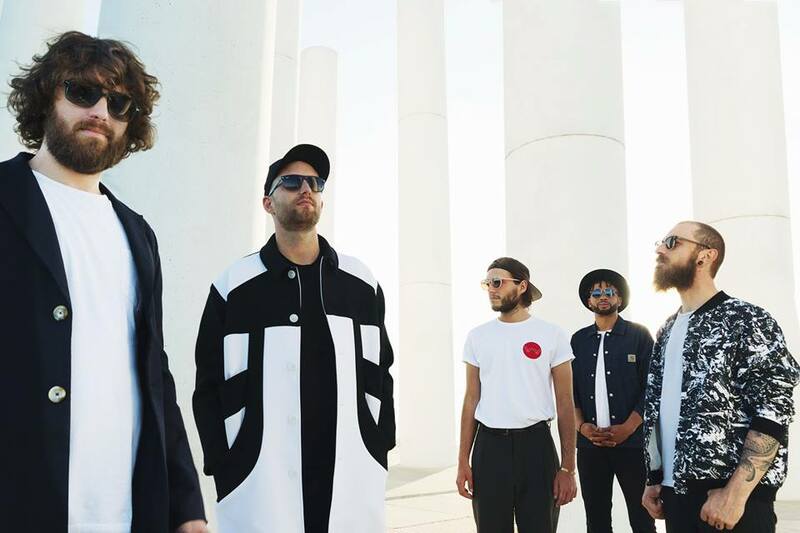 Very excited to announce our signature with the groundbreaking french label Kwaidan ! 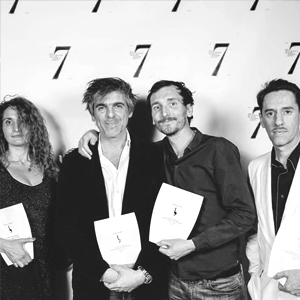 Laurent Perez Del Mar won the prize for the Original Score Soundtrack For a Fiction, at le Prix de la Création Musicale 2017, for his work on The Red Turtle, an animation film directed by Michael Dudok de Wit. 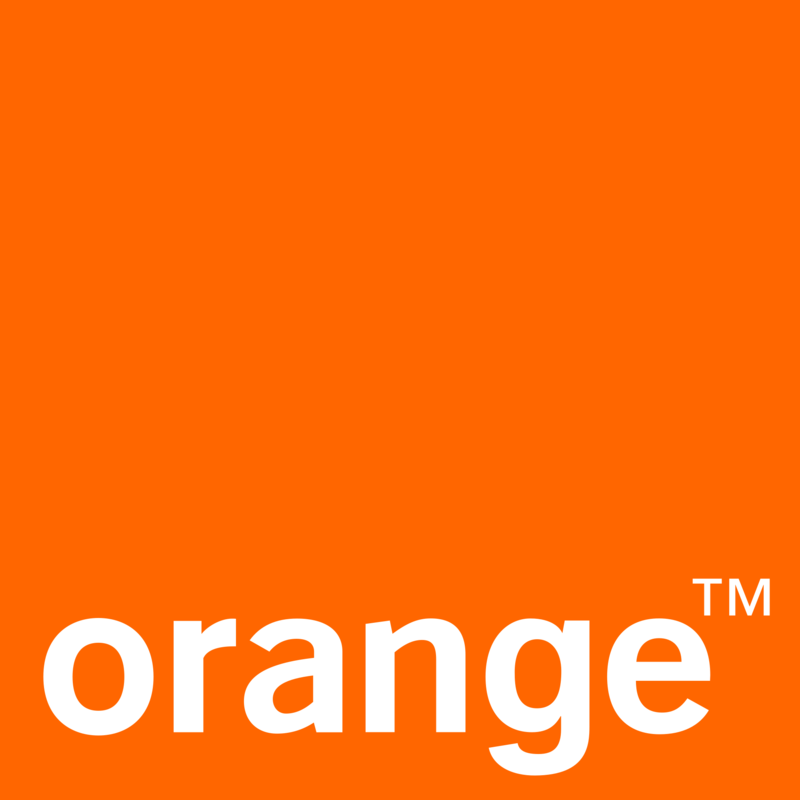 Velvetica is now proudly administrating the music publishing repertoire of Orange, Europe’s leading telecommunications operator. 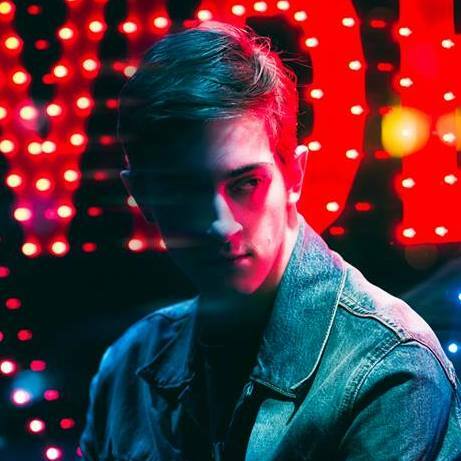 Velvetica is happy to administrate The Link Publishing and welcome their talent Perturbator.